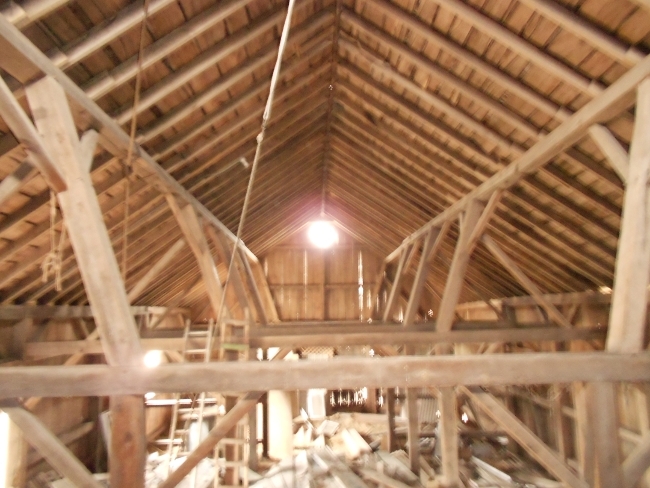 The Waterville barn is a bank barn with a rough sawn white pine frame in excellent condition for being 100 years old. 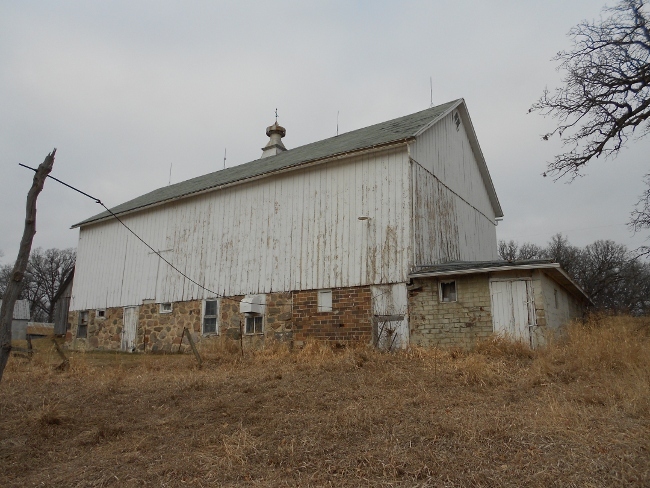 The grand daughter of the original builder has sold the barn to me and would love to see it preserved. 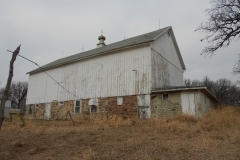 The barn measures 34’x50′ x12′ high without the 16′ addition. 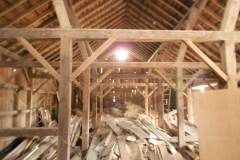 The condition of the addition and the barn floor are questionable so neither is not included in the restoration package. 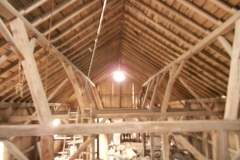 All the main posts, cross beams and plates are 8×8 with 4×4 4×6 for the the braces and horizontal members. 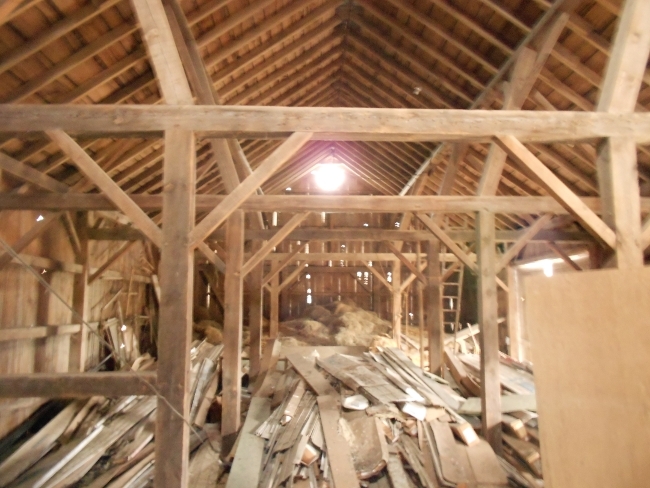 The barn original had 15′ sidewall posts which had some rot at the bottom so 2 ft will be cut off to avoid adding to the restoration cost. If your plans require the original height this can accommodated with a small upcharge. The siding is all pine 1×12 and is included with the frame. The roof framing is all 2×6 rafters but the roof boards are not included because it is too costly to remove all the nails and salvage them. Replacement boards should be available at a local sawmill for a much lower cost.